Hopfields are a peculiarity that can be found in very few places around the world. 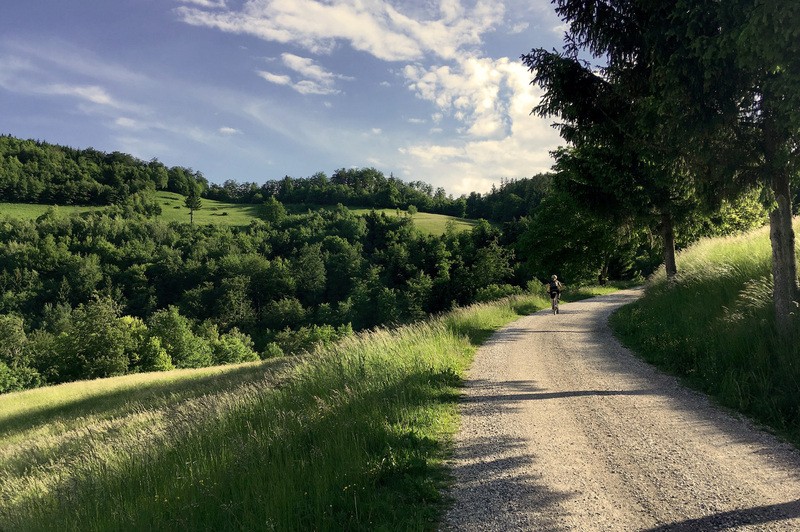 We organize 30 km long round trip in Savinja valley, Slovenia, through 9 hops fields gravel sections. 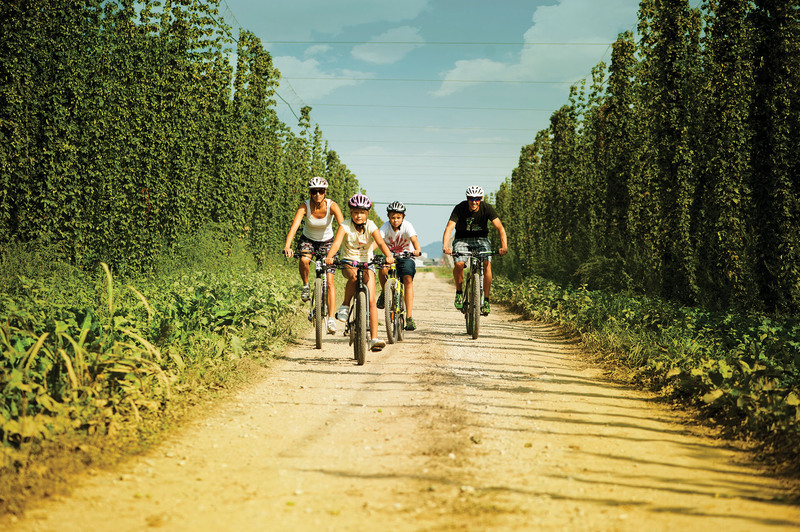 Discover the nature, culture, heritage and flavour of hops by bike.  Our hopfields valley is surrounded by beautiful mountains with the perfect soil and gravel trails for mountainbiking. In just 40 km with 1200 m of climbing we visit two beautiful mountain huts on two most significant local hills, Šmohor and Mrzlica. Lots of natural single trails included. Kamnik - Savinja Alps just wait to be rounded with a road bike. 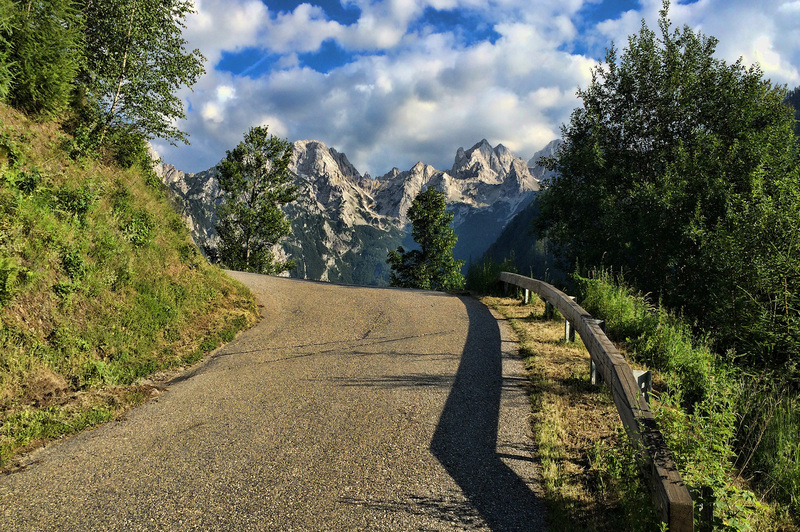 In beautiful roundtrip 130 km with more then 2000 m of climbing we ride around one of the Europe most beautiful alpine mountain range over 3 passes: Črnivec, Jezerski vrh and Pavličevo sedlo. 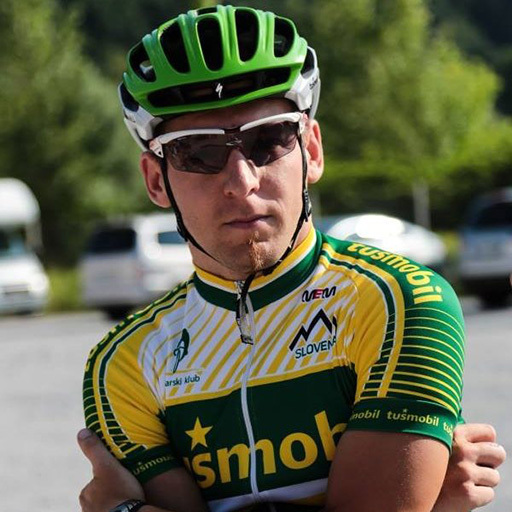 Train with amateur world champion for the 13th edition of Cycling Marathon Alpe, held in July every year. Top 25 Bike Transalp finisher, in love with mountainbiking. Architect and designer by profession, master of architecture by education. 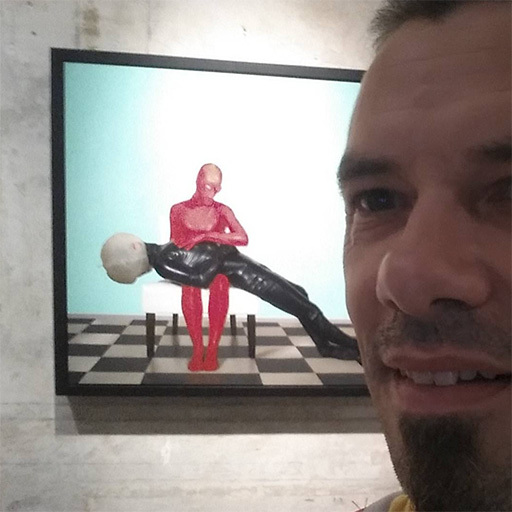 Passion mountainbiker from top to bottom, ex XCO racer and multiple Transalp finisher. Backcountry snowboarder and touring skier. A true freeride hedonist. Author, initiator and activist for unified mountainbike trails blazes, markiraj.si. But serious and enthusiast moutainbike guide, fluently communicating in Slovene, English and German. UCI amateur road world champion, but also enthusiast cyclist, road and offroad. Construction enginner by education who is in fact and endless dreamer on a bike. It doesn’t matter if it’s a road bike or a mountainbike, I simply feel happy when I’m turning the wheels… Multiple national XCO champion and also achieved good results on international level. As years past by I switched to road bike, which was an intresting chalenge but I think I did a great transition, I became world champion on road racing in UCI amateur level in 2013, and vice-champion in 2016 in Perth Australia. Because we want to bring this beautiful sport closer to everyone... / Zavod prek Alp si prizadeva približati dejavnost gorskega kolesarjenja čim večjemu številu ljudi. Za ta namen se trudi z urejanjem in označevanjem poti, ki so primerne za to dejavnost ter vodenje po najbolj čudovitih poteh hribovite alpske Slovenije. What? How? Where? / Kaj? Kako? Kje?